Showing results by author "Israel Bouseman"
The Complete Work Plus an Overview, Chapter by Chapter Summary and Author Biography! 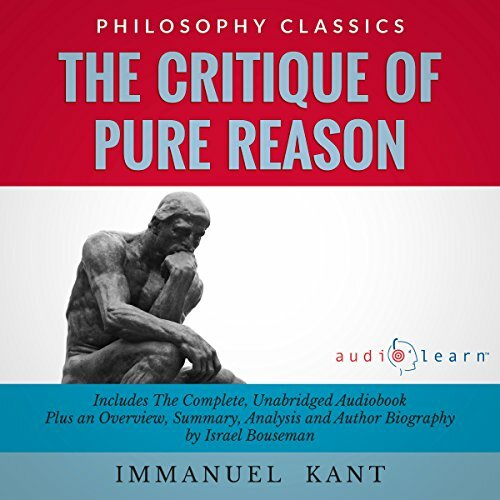 The Critique of Pure Reason is a work that examines the faculty of reason and the qualities inherent in human thought. Before this time the influence of the knower on that which was sought to be known was not considered in a thorough and developed manner. Kant attempted with this critique to establish a limit to the knowable based on the nature of human cognition. His work was an attempt to address the failings in philosophy and metaphysics and provide a solid foundation for the proper use of reason to expand knowledge. 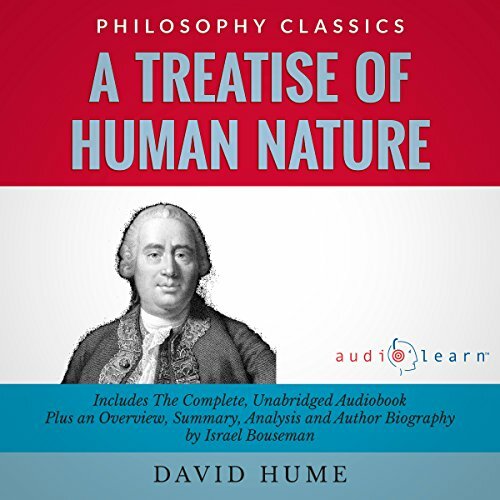 A Treatise of Human Nature is the first work ever published by David Hume, a man who revolutionized our understanding of philosophy. Hume was an advocate of the skeptical school of philosophy and a key figure in the Scottish Enlightenment. He looks at the nature of human experience and cognition, showing that philosophy and reason can only be reflections of our nature. 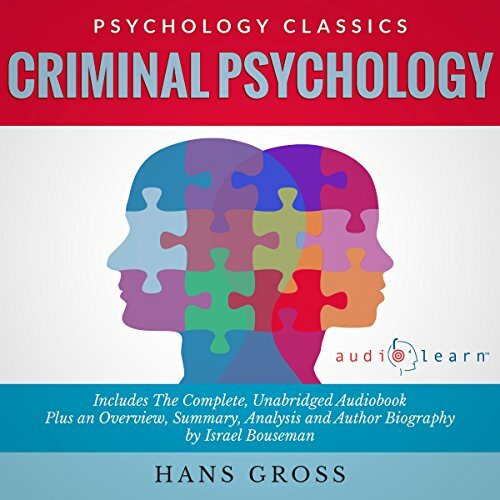 Criminal Psychology was published by Hans Gross in 1910, and stands to this day as the definitive manual for applied psychology in the legal field. With this book Gross re-examined the basic assumptions of the legal profession and rebuilt them from the ground up. 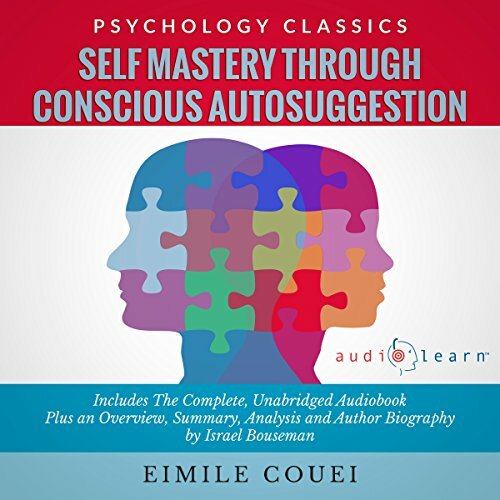 His approach to psychology is as meticulous as his approach to the field of law, accepting and incorporating only those aspects of psychology which could be proven beyond a reasonable doubt, and applying them in a specific, focused manner. The Principles of Aesthetics can be considered the definitive work on aesthetics, the philosophy of art, beauty, and taste. It is the result of a series of lectures given by Dewitt H. Parker, and gives a comprehensive review of a truly extensive subject. Every person has some sense of the beautiful and the ugly. We all admire certain images, combinations of sound, taste, smell, or feeling. But where does this enjoyment come from? The Why of Beauty Explored! There are times in history when a truly remarkable person comes about. Eìmile Coueì was one such individual. The very definition of genius is to have the courage to believe and conceive in a manner which is at odds with every aspect of the world in which one grows and is educated. 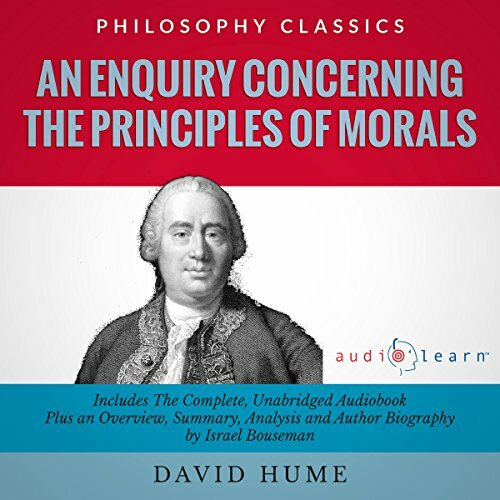 An Enquiry Concerning the Principles of Morals was published in 1751 by Scottish enlightenment philosopher David Hume, a man who revolutionized our understanding of philosophy. Hume uses this work to explore the foundations of morality, asserting that our ethical nature is based upon sentiment rather than reason. He delves deeply into the subject of morality, expanding upon the perspective expressed initially in his Treatise of Human Nature. 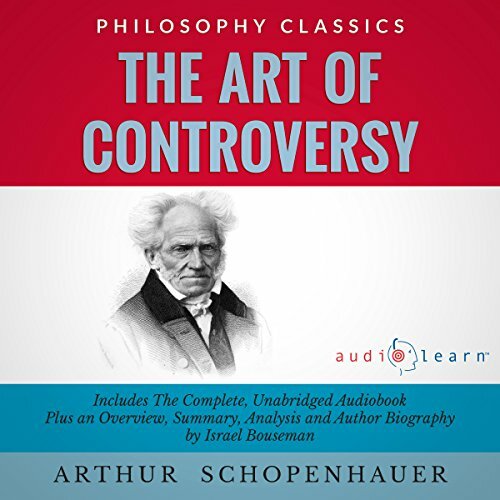 Without a doubt, Schopenhauer is one of the giants of Western philosophy. He represents a turning point from the quest to define the external world as something apart from our experience to a recognition of our experience as the medium of our world. Philosophy is a discourse, a conversation spread out over centuries that explores and develops different lines of thought. The Antichrist was aptly named. 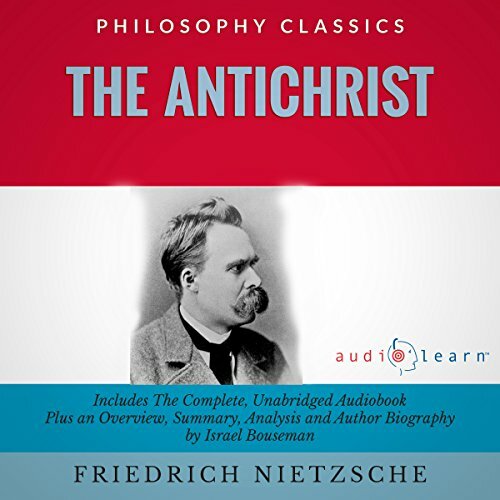 It is not so much aimed at the expression of any new perspective or in support of the expansion of knowledge but rather represents an effort to undo the religious interference Nietzsche believed worked against the advancement of culture and knowledge. In many ways he was the mouthpiece for the most unfavorable logical conclusions that rose to the fore in the meeting of the scientific and Christian perspective. Bertrand Russell is, without a doubt, one of the most prominent and influential figures in philosophy in the 20th century. His work was a significant influence on minds such as Albert Einstein, Isaac Asimov, and Noam Chomsky. With The Problems of Philosophy, he brings a complicated subject into easy reach. Russell uses this work to highlight the main philosophical subjects examined through the course of history. Rousseau was one of the key figures of the Enlightenment, a period in history when all aspects of politics and human rights underwent dramatic reinterpretation. His discourse on inequality is one of his earliest works, an examination of the state of nature of mankind and the way in which current society fell short of both its ideals and its potential. Rousseau was the most influential French writer of his age. His works gave rise to the ideals espoused during the French Revolution, and in no small part contributed to the American Revolution as well. "Property is theft." This quote is perhaps one of the most widely known phrases delivered by Pierre-Joseph Proudhon, a man known as the father of anarchy. In The Philosophy of Misery, he examines the nature of economy and gives his thoughts about the subversive influence of capitalism. Before the rise of corporate giants, Proudhon recognized the potential for the state and the economy to enslave humanity to profit and accumulation. 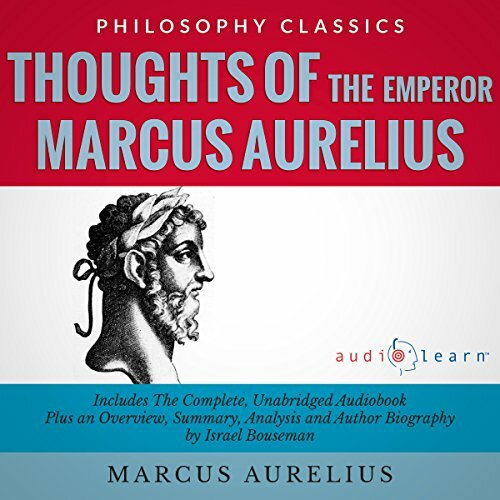 The work of Marcus Aurelius is one of the finest examples of stoic philosophy in history. His words are clear and practical, suited to the application of philosophy to the governance of one's own life and that of an empire. One of the great virtues of his work is that it came from a man who was forced by his station to apply his philosophical ideals in a practical setting. While he was undoubtedly a man of learning, his ideas have been tested upon the field of life. Collection of wise thoughts from a remarkable man! Cosmic Consciousness is a work of beautiful insight and depth. In essence, it is a review of the religious traditions and spiritual paths of mankind. 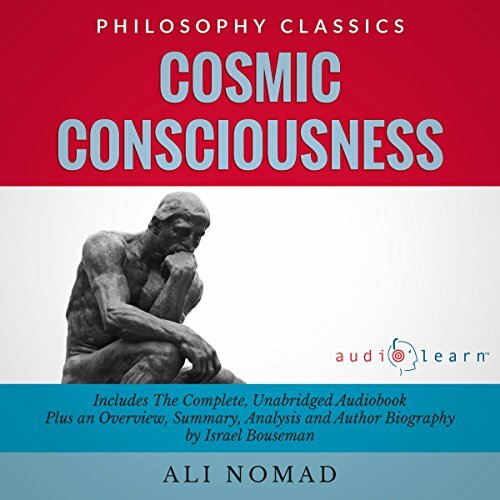 Rather than approaching these attainments from a critical or intellectual perspective, Ali Nomad explores their commonalities from the perspective of a spiritual seeker. Each tradition is examined for the clues it holds to the universal spiritual path, that which transcends creed or orthodox interpretation. Studies in Forensic Psychiatry is the product of extensive research into the psychological motivations for criminal behavior. Bernard Glueck draws his conclusions from a huge wealth of experience with the criminally insane and with the public health care systems. He recognized the need for criminology to be expanded to reflect a deeper understanding of motive and inclination on the part of the criminal, rather than being considered solely in terms of the criminal act itself. Sigmund Freud is known as the father of psychoanalysis and is perhaps the most significant figure in the history of psychology. He was the first to have recognized the influence of the unconscious and to have developed a theory of the structure of the mind that took it into account. Freud's ideas, including coping mechanisms, repression, denial, libido, and ego have become household terms, key elements of the modern understanding of the human experience. 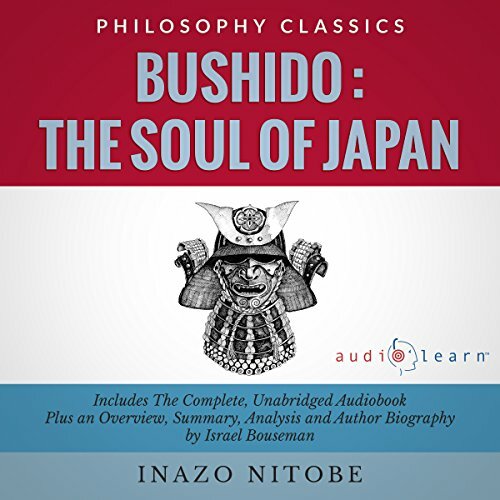 The audiobook version of The Prince, is prefaced with a biography of the author and a background of the work itself, shedding some light on the mind that produced it, and the era which shaped his perspective. Also included are an overview, synopsis, and analysis of the work. 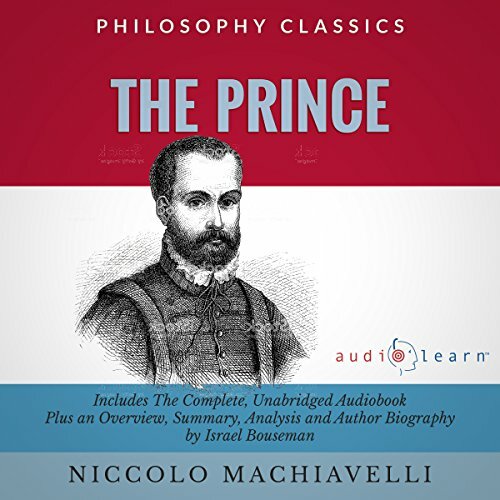 The summary is capped with a brief look at the historical context of Machiavelli's work, as well as the criticisms it has evoked, and the impact he has had on society. 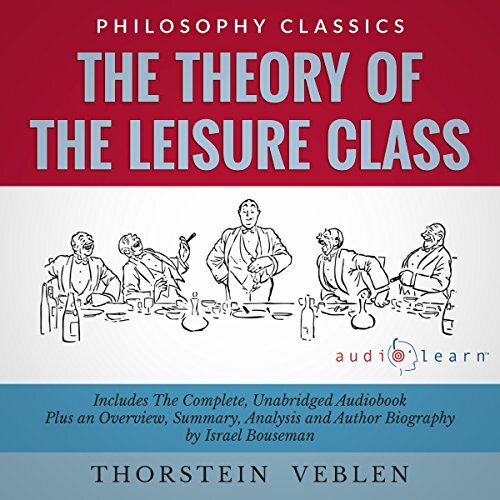 The Theory of the Leisure Class was written by Thorstein Veblen at the turn of the 20th century. It delves deeply into the nature of economics and the social institutions, exploring the forces that create and maintain class division, how these forces evolved through history, and how they influence the economy. In this work, Veblen presents a critique of capitalism on the basis of "conspicuous consumption", a term that he himself coined. He examines economics as a function of evolution, tracking the division of labor and stratification of class during the development of society. 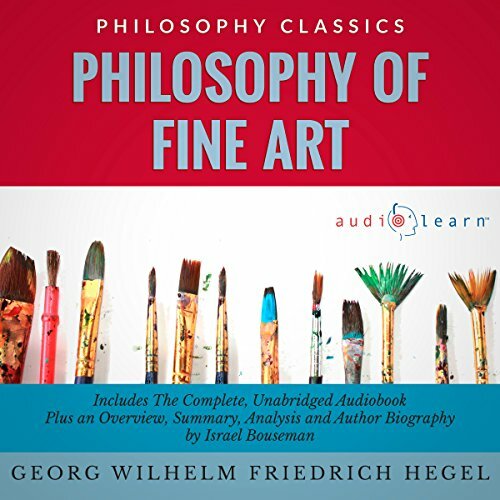 Georg Wilhelm Friedrich Hegel's Aesthetics, or Philosophy of Fine Art, is part of a rich German aesthetic tradition that stretches from the middle of the 18th century into the modern era. Hegel wrote this work early in the German exploration of aesthetics, and it served as a foundation piece for the philosophies of all who followed him. Applied Psychology for Nurses is an insightful audiobook which specifically addresses psychology from the viewpoint of the healthcare practitioner. It focuses on the connections between mind and body with an emphasis on how these connections can be utilized to provide a patient with the best capacity to return to health and to adopt a functional state of mind which leads them to a healthy and functional mind. This is a practical audio from a medical perspective. A must have for all aspiring nurses!